Przedsiębiorstwo Budownictwa Elektroenergetycznego ELBUD Sp. z o.o. in Katowice (Electrical Power Construction Enterprise ELBUD) offers comprehensive execution of power line construction works, beginning from an object concept and design, arrangements to obtain the applicable permits, then the project execution and handing over to operation. ELBUD Katowice Sp. z o.o. performs also comprehensive works related to modernisations, reconstructions and operation of HV and EHV power lines. 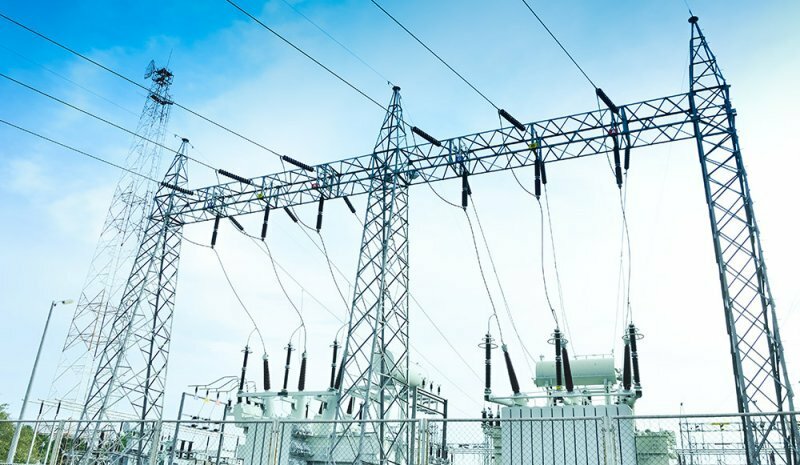 The power supply continuity so important for the Polish power industry is maintained by the ELBUD Katowice all year long readiness to rectify any breakdown effects, based on the contracts with the distribution companies and PSE S.A. – the operator of the transmission network.